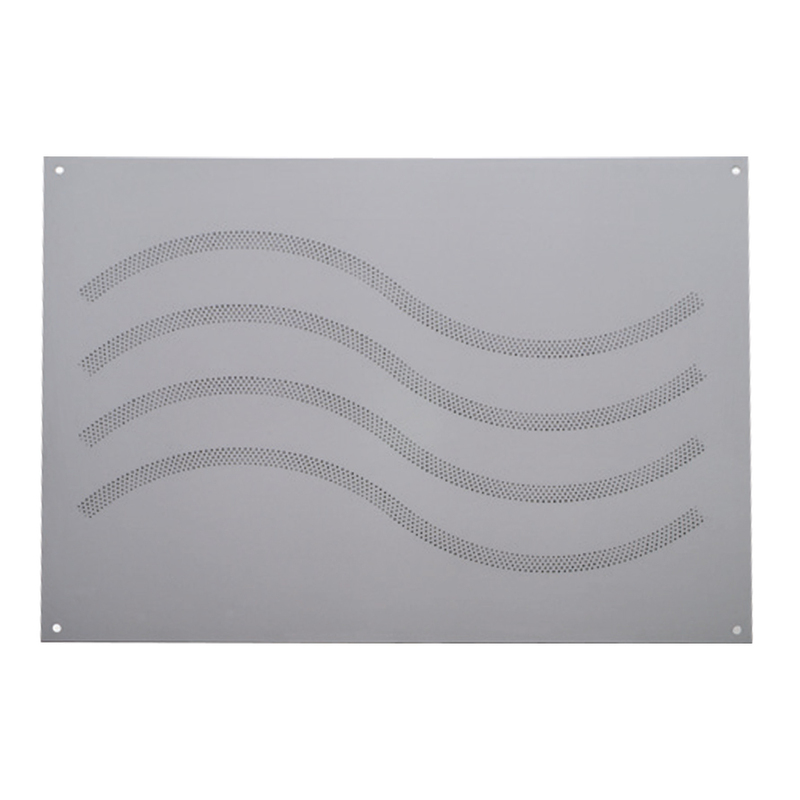 The Rolling Knurl tool creates a grip-like effect on the sheet metal. 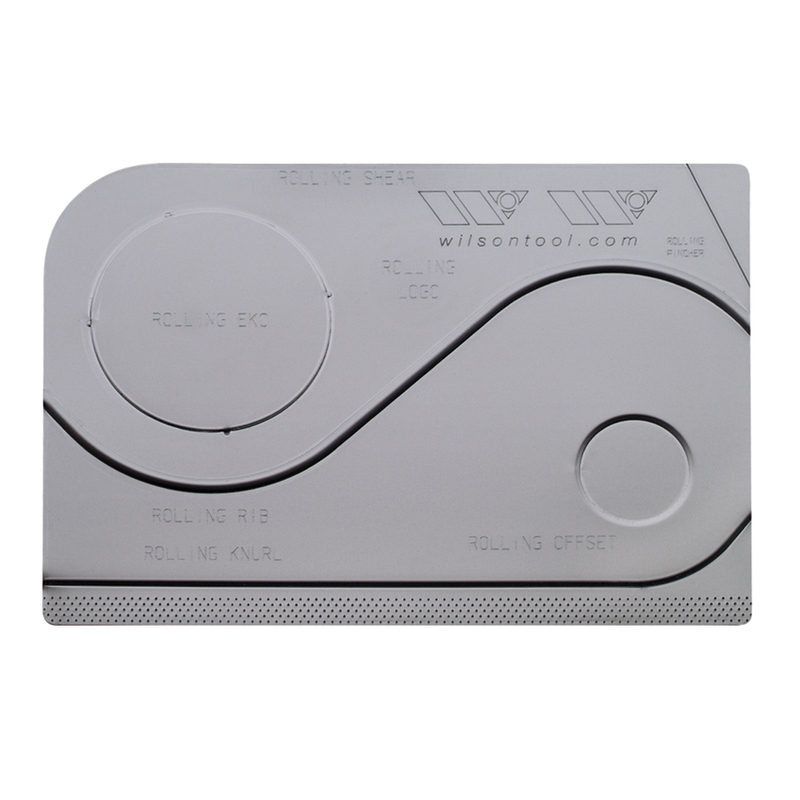 By rolling horizontally across the sheet, the Rolling Knurl tool applies a knurl pattern to any programmable location. It is a fast, flexible alternative to traditional knurl applications, allowing the fabricator to apply knurl texture in the punch press, without adding a secondary application.